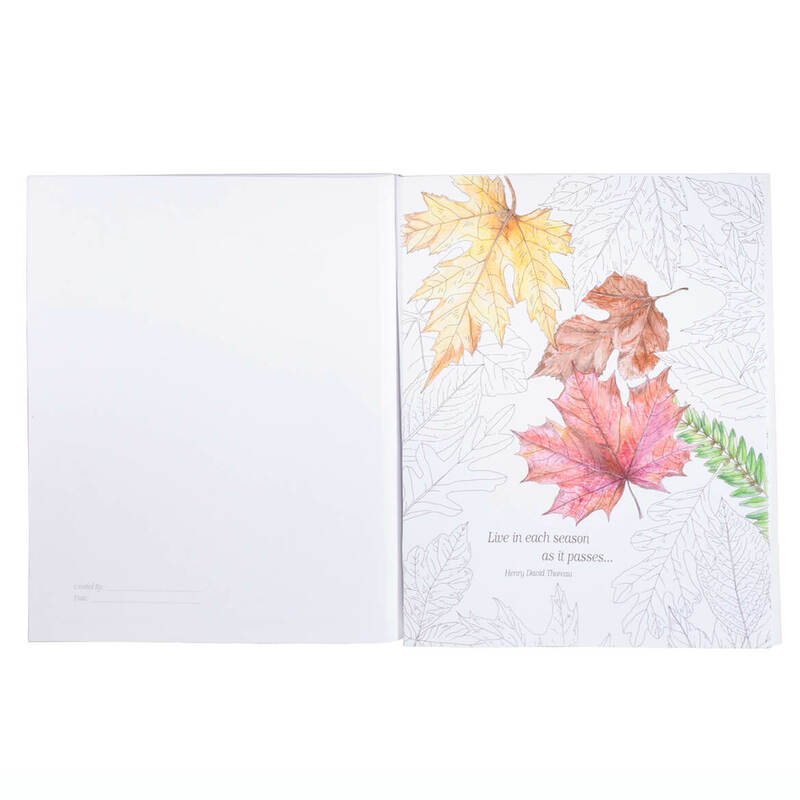 I thought it looked like such a neat book to color pictures. Do a lot of coloring and liked the variety. A friend loves to color. for me i am alone a lot. I'm into coloring and it looked like a good book. I wanted something different than what the stores have. like to color very relaxing! I enjoy coloring to take my mind off things. My husband has Alzhiemers and it helps me to relax in the evenings. 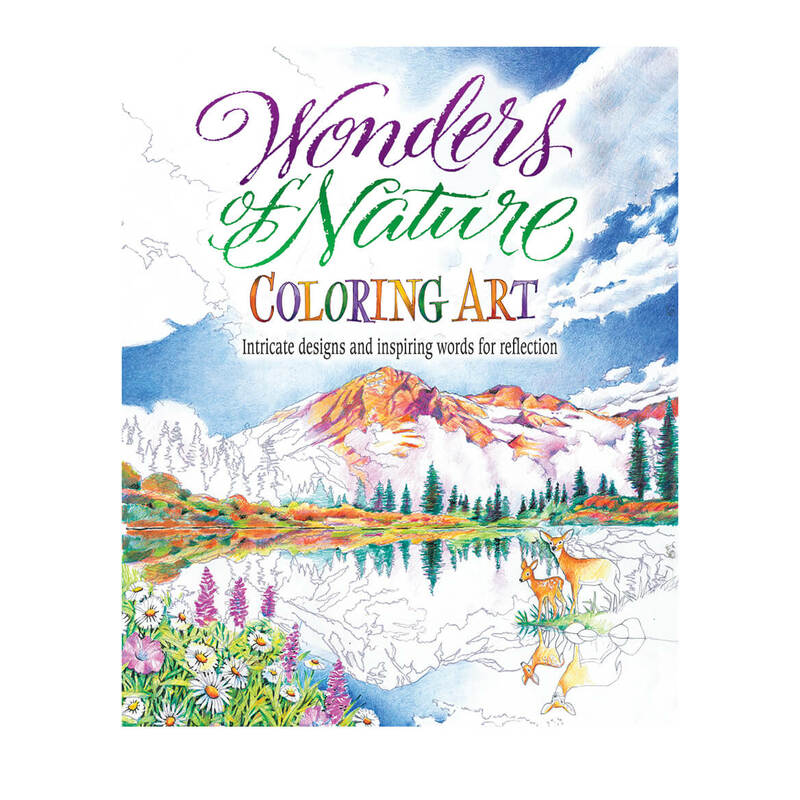 I've been looking for a nature coloring book. I am an adult that enjoy relaxing with coloring.